Dickies has suspenders! These suspenders are 32mm wide with an X back that are great work suspenders. 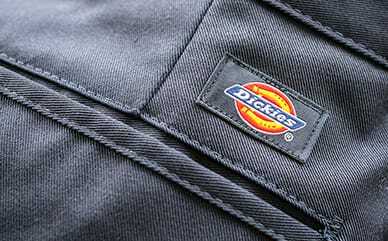 Features a Dickies leather embossed patch.